Bundle Up Without Spending A Bundle. 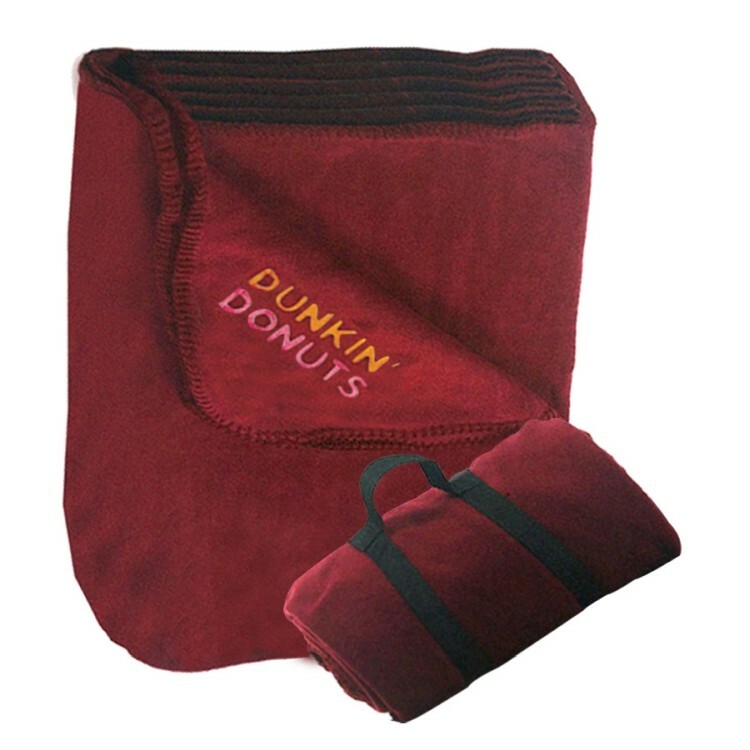 When price is the deciding factor, this fleece throw is the way to go. This super lightweight fleece blanket can keep out the cold, and keep in the warmth. 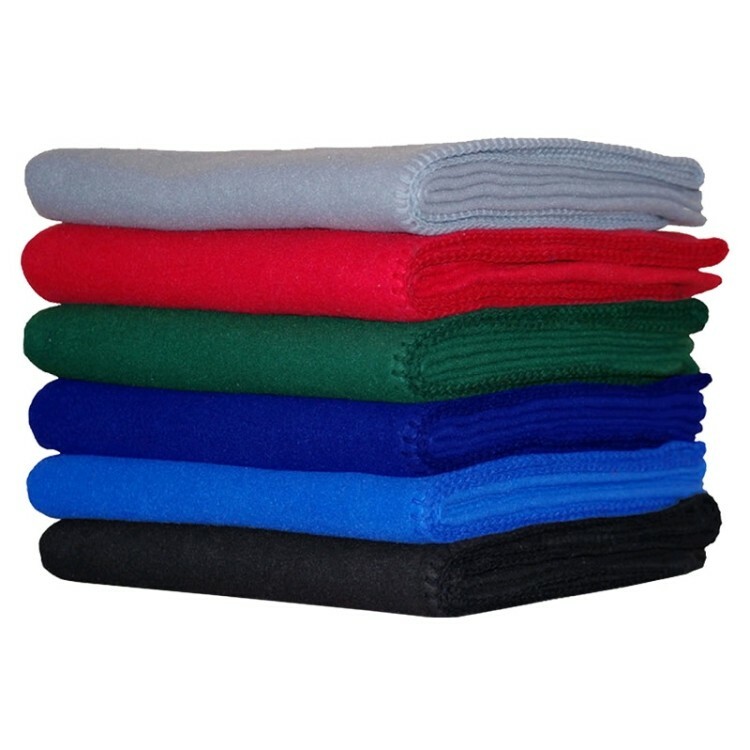 When price is the deciding factor, this fleece throw is the way to go. This super lightweight fleece blanket can keep out the cold, and keep in the warmth. 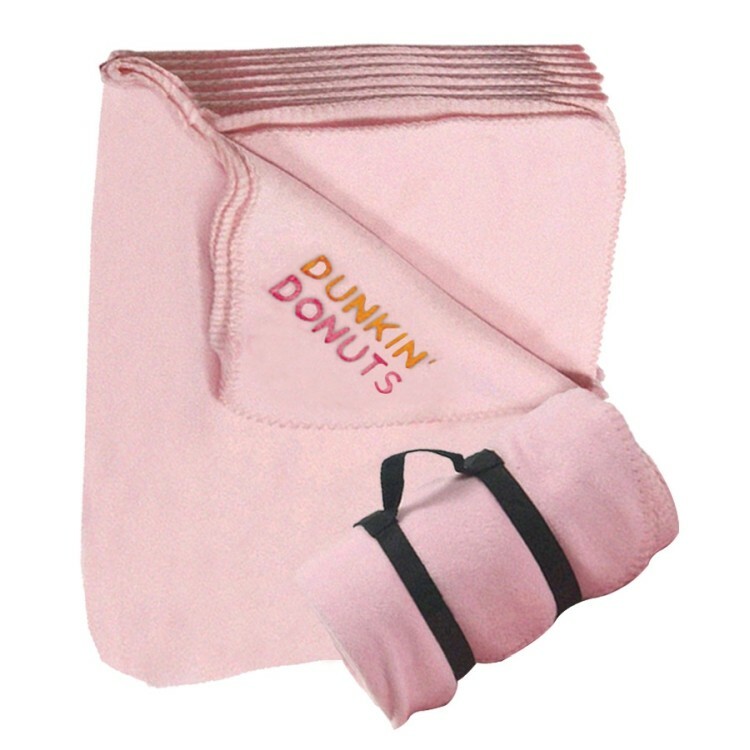 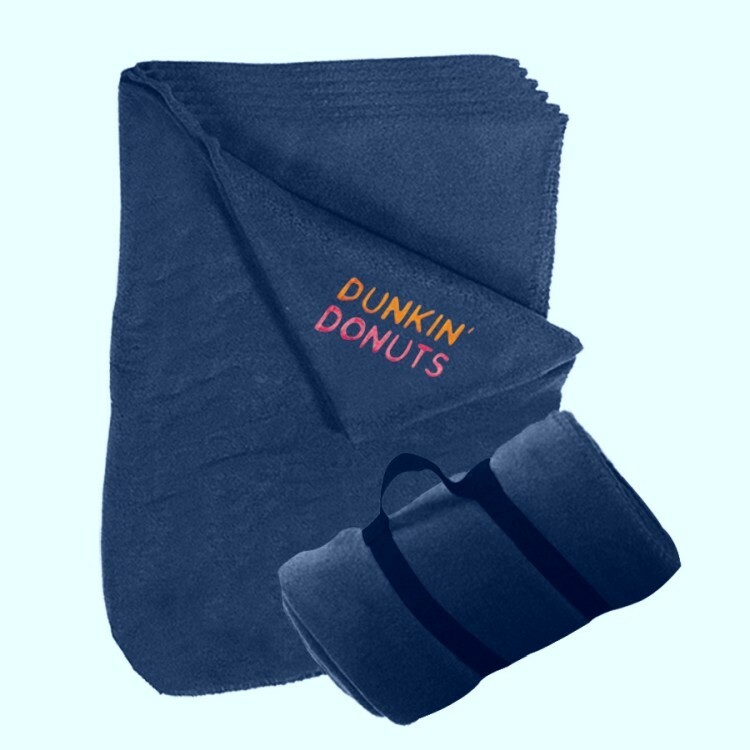 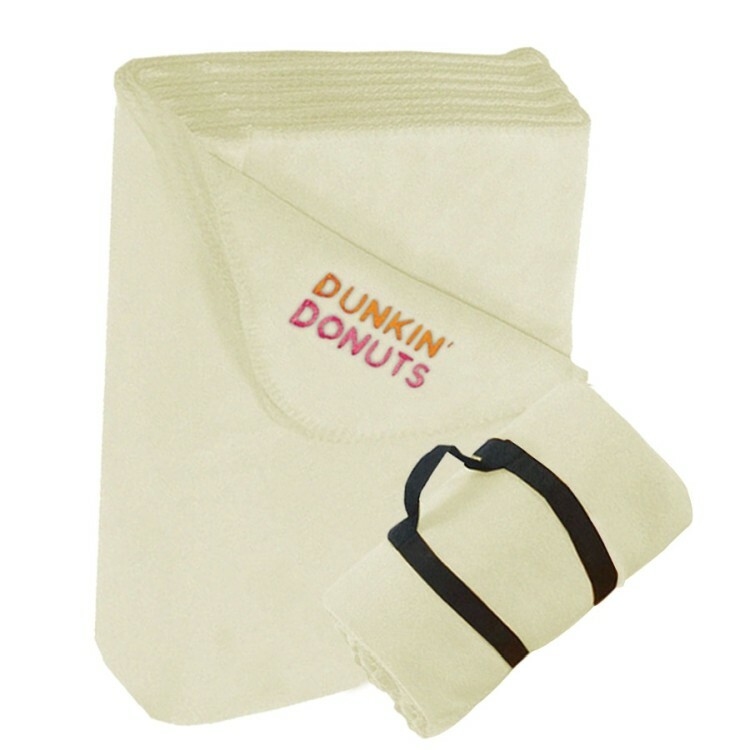 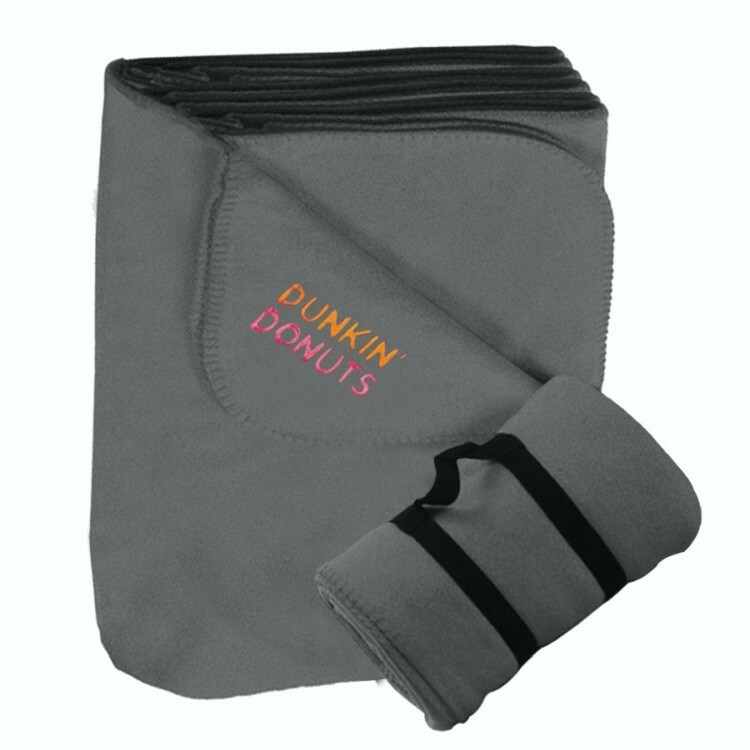 This lightweight fleece blanket can keep out the cold and keep in the warmth.